"I have gained strength. I can feel it in my arms, in my legs, and in my mind. 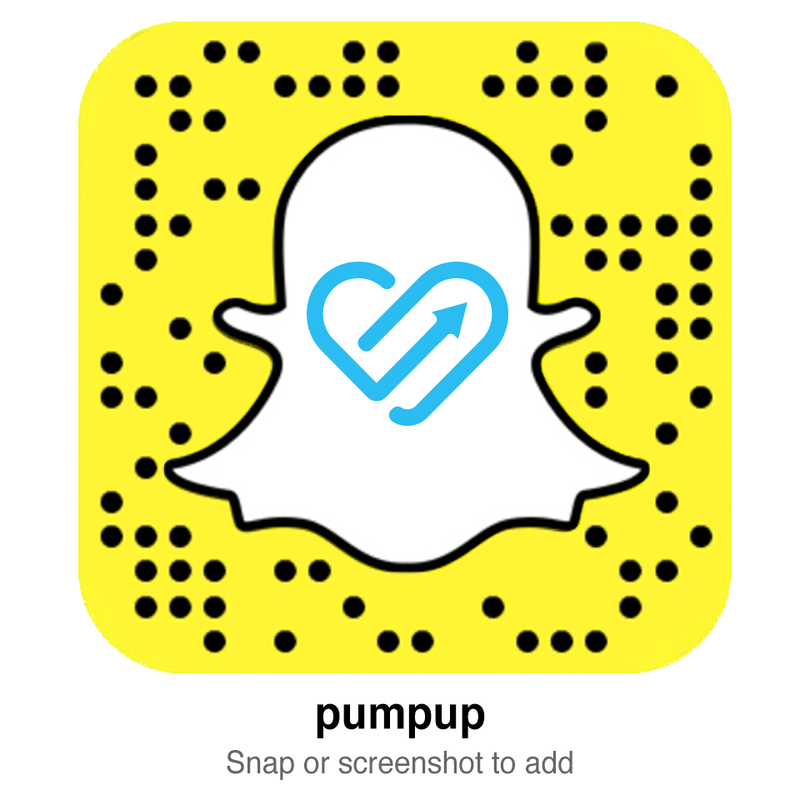 PumpUp changed my life and strengthened my self-image."